After leveling the three-match series 1-1 in Auckland, India, and New Zealand prepare to battle one last time in the final T20I in Hamilton on February 10. 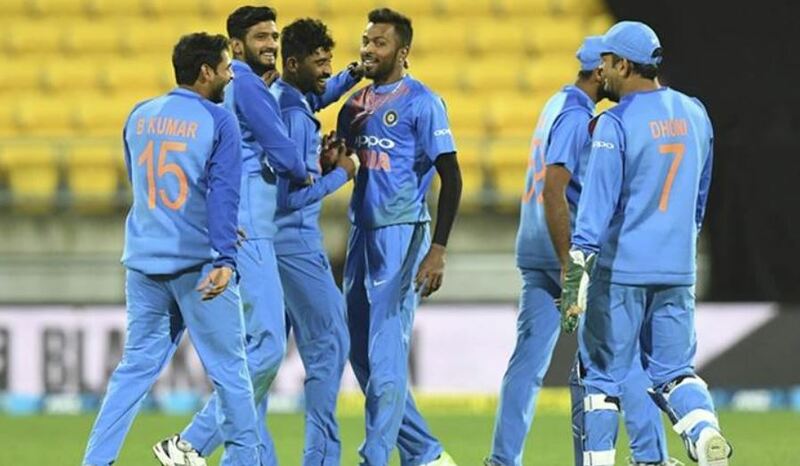 Team India has faced a demoralizing loss of 80 runs in the first T20I but bounced back in style to comfortably win the second match at the Eden Park in Auckland. While the bowlers allowed New Zealand to bat India out of the first match, in the second T20 it was with the ball in hand that India set up a comfortable chase. The Kiwis once again batted first but their opening batsmen Tim Seifert and Colin Munro could not produce the same performance which they did on Wednesday in the second match. The fast bowlers Bhuvneshwar Kumar and Khaleel Ahmed made a good start to the innings and then came to close out the innings at the death. Both the pacers are expected to keep their place in the playing XI and so will Krunal Pandya after his second man of the match performance in his last three T20Is. With the series still to be decided, it is unlikely India will rest Bhuvneshwar which means that Mohammad Siraj and Siddharth Kaul will miss out. 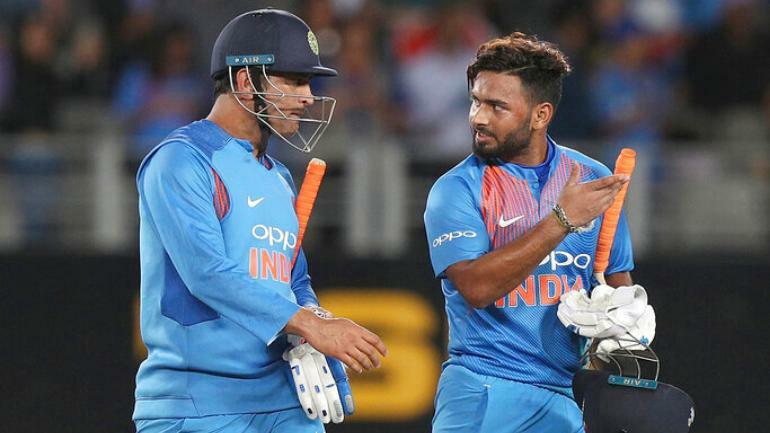 After a disappointing outing in the opening match, Rishabh Pant returned to form by scoring 40 runs in the second game and will continue to bat at number 3. 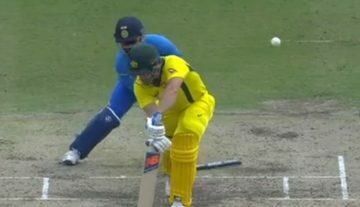 Although Vijay Shankar did not score too many runs in the last game, it is unlikely that the management will drop him considering how much they are impressed by his batting skills. This means Shubman Gill will not get a game in the T20s but it remains to be seen whether Shankar is given the ball at all or will he be playing as a pure batsman.